Google unveiled its game streaming service Stadia yesterday and we’re pretty excited. Stadia could possibly be the future of the gaming industry or at least be a substantial competitor to traditional console makers such as Sony and Microsoft. 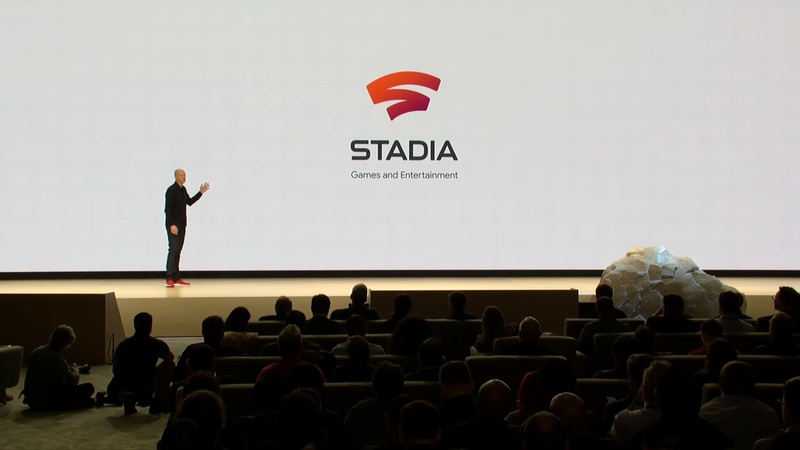 Stadia was announced at the Game Developers Conference and the company explained about how Stadia would allow users to play games anywhere and on almost any device that has an internet connection and supports Google Chrome. If you missed the videos at the announcement, then you could watch them right here. “The future of gaming is not a box.” could possibly be the best way to describe Stadia and take a dig at console makers. Well done Google! The Stadia trailer is pretty cool and is definitely worth checking out. 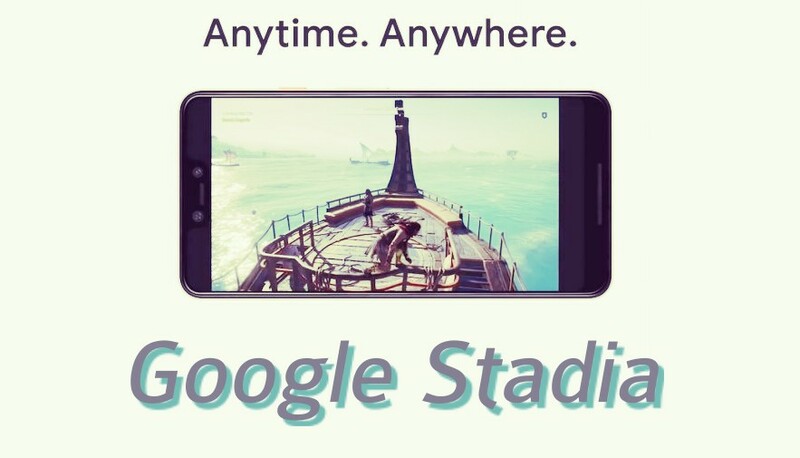 It shows off how users can play games and watch others playing games in just one place which is — Stadia. The official Stadia GDC 2019 Announcement Recap sums up pretty much all the important information you must know about Google Stadia. 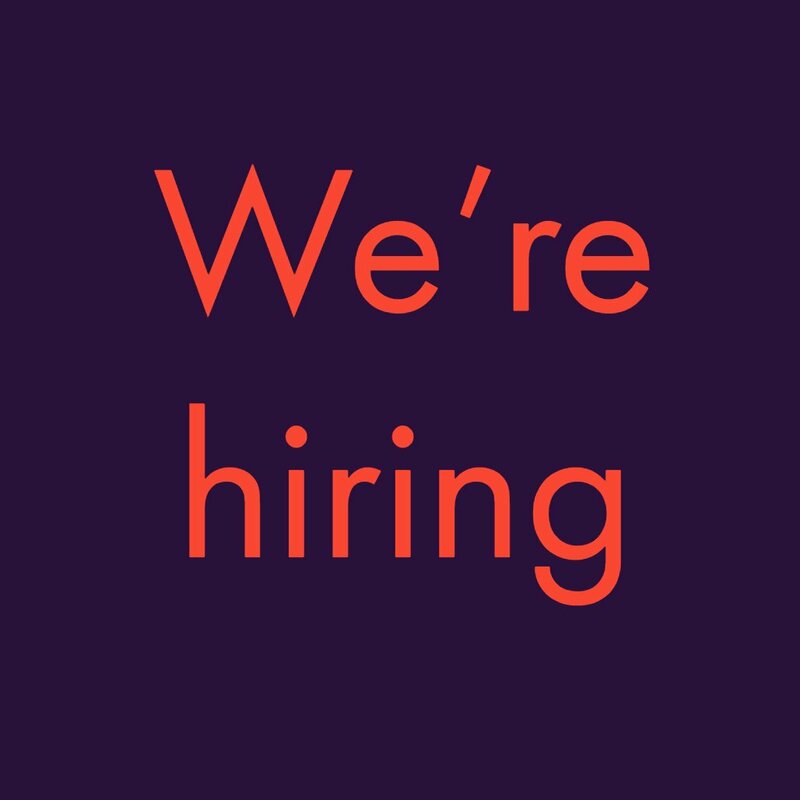 If you’re interested in viewing the full announcement of Google Stadia at GDC 2019, then watch the above video. Google Stadia: All you need to know!